The diving world is mourning the loss of the award-winning director and conservationist Rob Stewart as his body was found after an extensive 6,000 square mile search. Stewart, the director of Sharkwater in 2006 and Revolution in 2012, has won almost 60 awards for his hard-hitting, in-depth examination of the brutal trade of shark-finning in Sharkwater and sensitive portrayal of the “evolution of life and past revolutions in order to uncover the secrets necessary to save our world” in Revolution. An award-winning wildlife photographer, filmmaker and educator, Stewart has greatly impacted the conservation movement by increasing the awareness of the plight on sharks to a worldwide audience. Rob’s film Sharkwater has been seen by an estimated 125 million people worldwide and was a powerful fulcrum for the grass-roots effort to ban the destructive practice of shark finning. 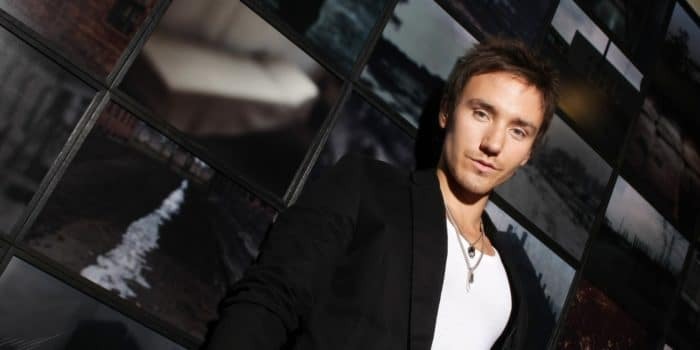 Close up Rob Stewart in Paris, France on March 25, 2008. Born in 1979, and raised in Toronto, Canada, Stewart began photographing underwater when he was 13. 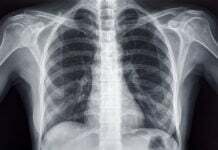 By the age of 18, he became a scuba instructor trainer and then moved on to earn a Bachelor of Science degree in Biology, studying in Ontario, Jamaica, and Kenya. Stewart’s penchant for ocean conservation inspired him to participate in a variety of diving disciplines including freediving, scuba diving and more recently technical & closed circuit diving. The iconic “crossed fins” portrait featuring Rob’s image has him recognized around the world as an ambassador of ocean wildlife. 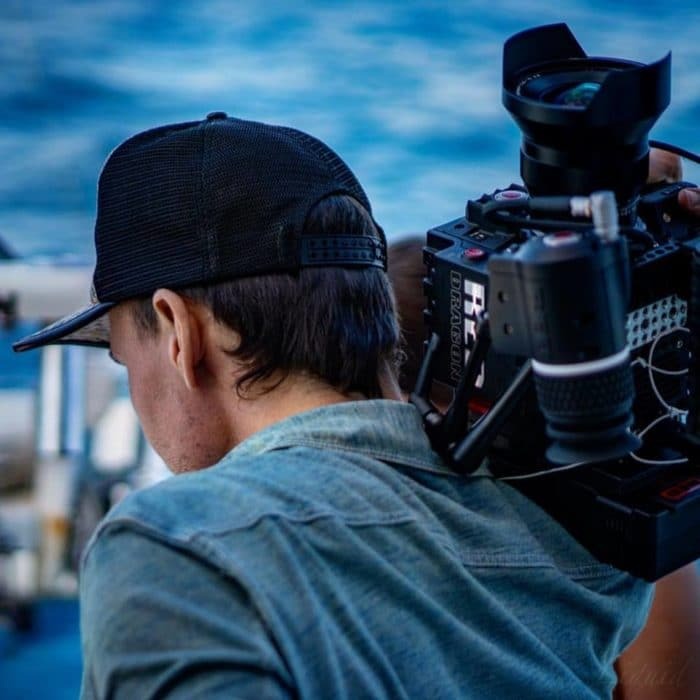 Before making Sharkwater (2006), he spent four years traveling the world as chief photographer for the Canadian Wildlife Federation’s magazines. Leading expeditions to the most remote areas of the world, Stewart’s highly sought after images have appeared in nearly every media form worldwide. 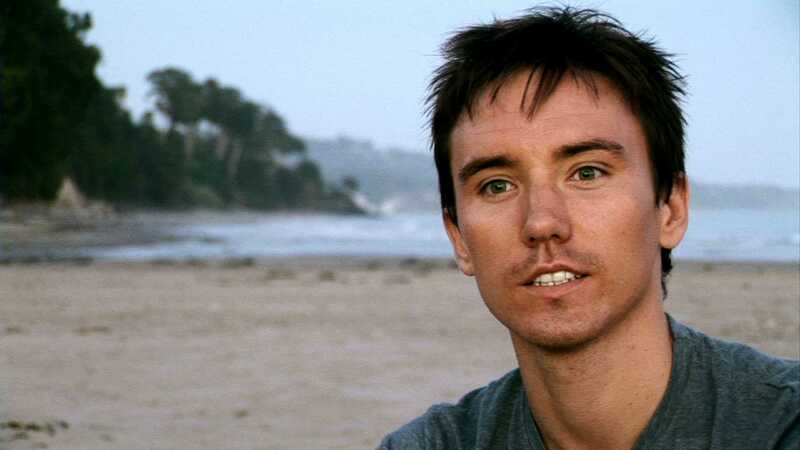 Rob Stewart’s passion for the preservation and defense of the world’s endangered animals led him to the Galapagos Islands, where at the age of 22, he stumbled upon illegal long-line poaching of sharks for their fins. 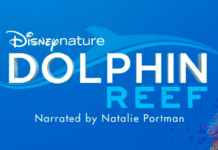 Stewart decided that he had to act to bring this to worldwide attention, leading to a four-year, 12 country odyssey that culminated in his epic documentary Sharkwater. Stewart joined forces with the founder of Sea Shepherd Conservation Society Captain Paul Watson for portions of the film, adding to the popular support of that worldwide conservation organization. 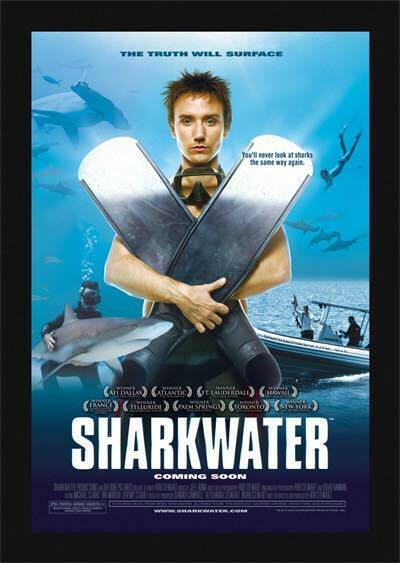 The years after the release of Sharkwater found him continuing his fight to save our planet. Stewart’s second film Revolution (2012) built upon the threat to our very existence touched on in Sharkwater. Stewart is also the author of two books – Sharkwater: An Odyssey to Save the Planet (Key Porter Books) and Save the Humans (Random House). Not content to rest on his laurels, Stewart was wrapping up the filming on his third film Sharkwater: Extinction when he went missing on 31st January. According to reports, Stewart was doing deep dives on a wreck off the Florida Keys to find rarely-seen shark species and illustrate how difficult it is becoming to even find sharks. Suffice it to say, Rob Stewart has been a beacon to many people over the last 11 years.